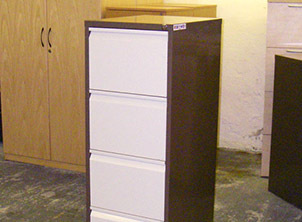 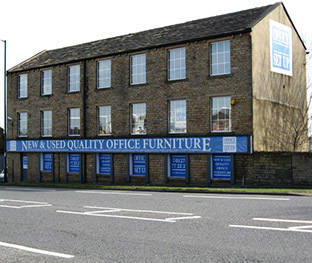 Our 8000 square foot showroom and warehouse boasts an extensive stock of used/second hand office furniture. 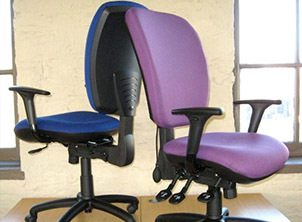 From a £10 second hand operator chair to a £10,000 office set up, we can meet your needs and deliver direct to your office or even home. 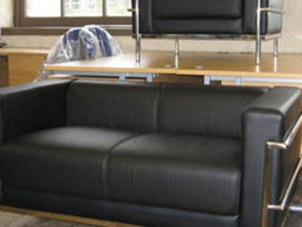 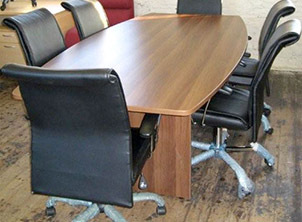 Our usual stock levels of used and second hand office furniture consist of hundreds products in different sizes, materials, styles and finishes. 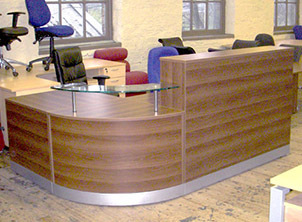 As standard we stock office desking, used ergonomic, straight, waved and curved desks, boardroom tables, task chairs, operator chairs, meeting room chairs and also filing cabinets, cupboards and reception seating. 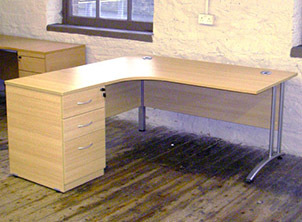 We also deal with: Ex rental office furniture, Factory office furniture seconds, Office clearance service available and Part exchange.